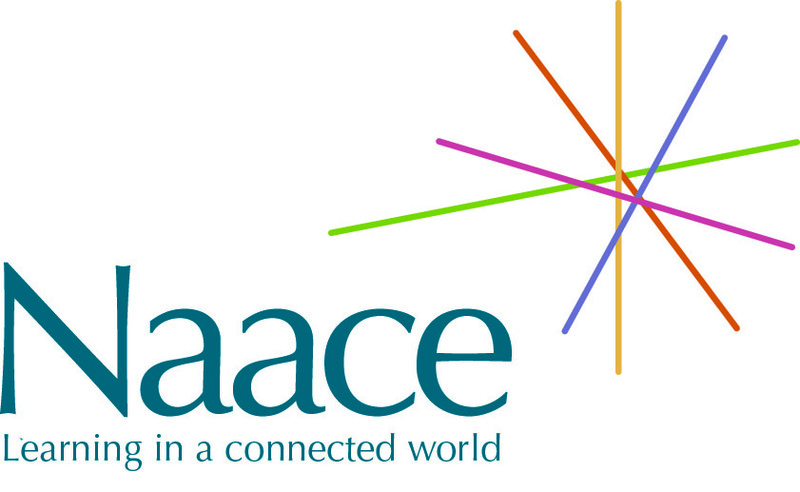 The National Internet of Things survey is supported by education technology association Naace. 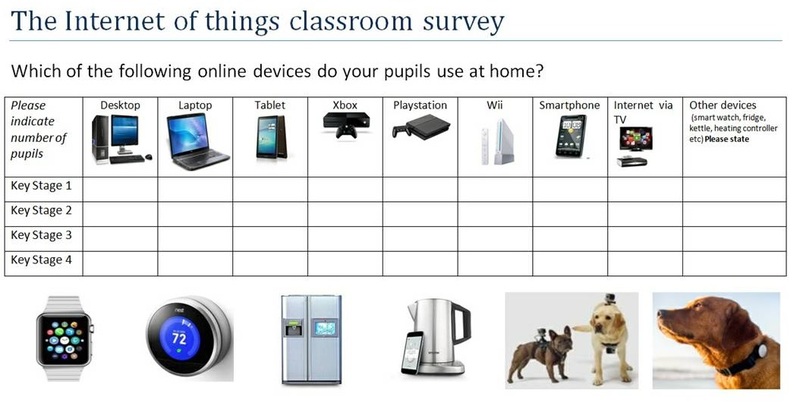 Each class will be shown a number of devices and pupils will be asked which they use at home. No personal information will be collected; only the number of devices used. Once each class has carried out the survey, schools return the completed form. Numbers will be collated for each school with the national results published in time for Safer Internet Day on 7th February 2017. Naace also comment that some schools are dealing with e-safety successfully by engaging their young people in the e-safety process and they ensure school systems are not 'locked down', so that pupils can gain experience of how to stay safe online when not in school. This highlights the Ofsted e-safety recommendation to "manage the transition from locked down systems to more managed systems to help pupils understand how to manage risk; to provide them with richer learning experiences; and to bridge the gap between systems at school and the more open systems outside school." At E-safety Support we are committed to helping schools to create a comprehensive school policy on e-safety, which will help to keep pupils and staff safe online. Find out more about the E-safety Support school resources available now. act as a focus for advice to government and others concerned with the development and review of national strategies for technology in education.